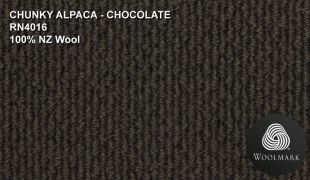 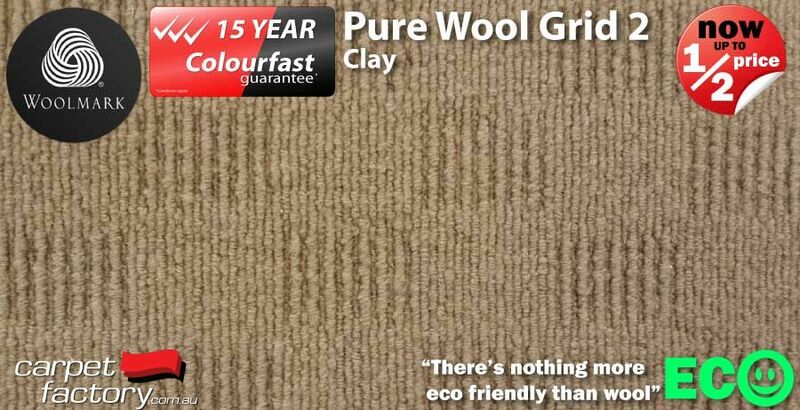 Wool stock carpets specials - many more in store! Pure Wool For the Price of Synthetics!!! 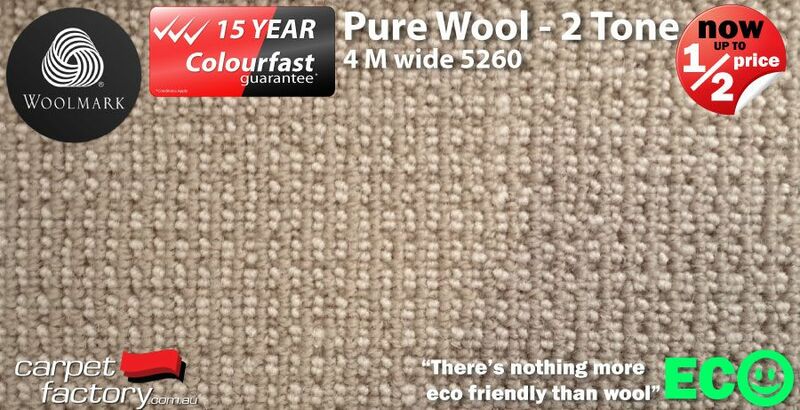 You cannot beat pure wool carpet for sustainability, and the most enduring appearance of any yarn. 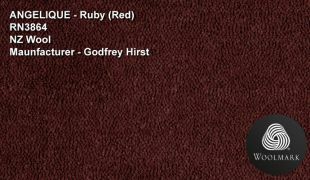 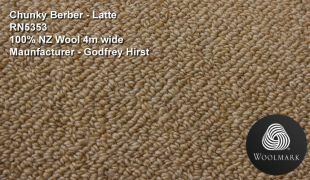 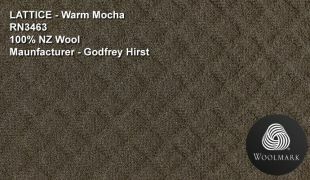 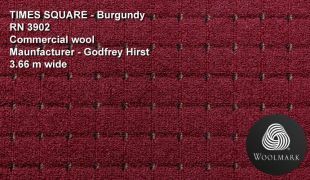 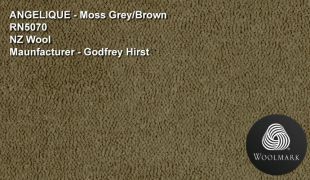 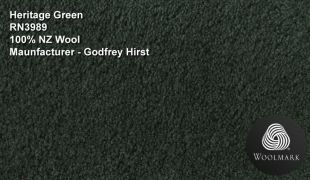 Here are just a few samples of pure wool carpets available in stock today. 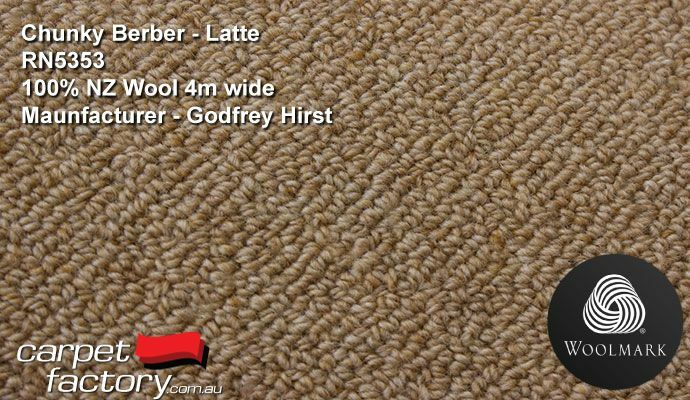 Ready for install tomorrow. 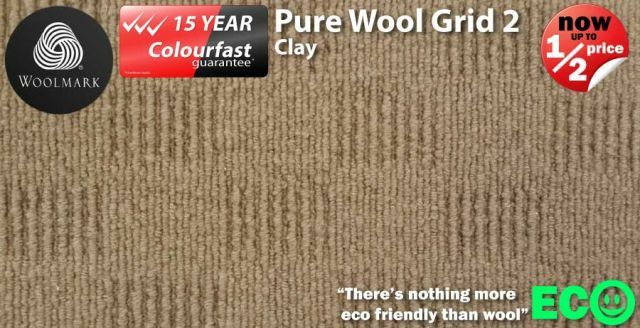 "A wool carpet can look brand new, even after 15 years of heavy duty traffic. 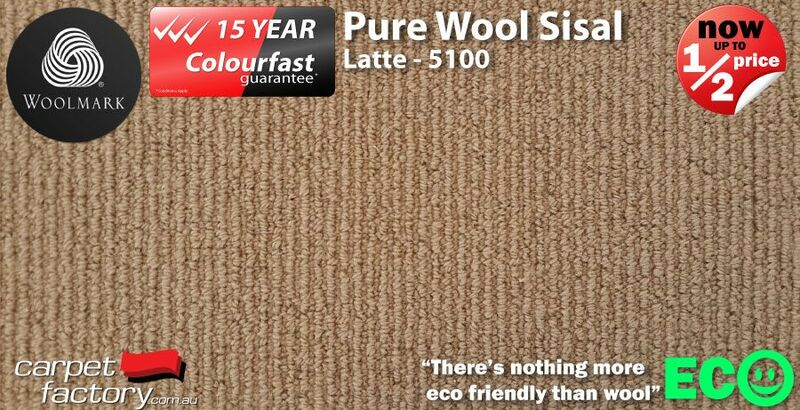 No synthetic comes close to that." 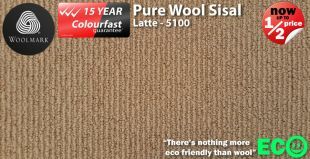 If you appreciate true environmentally freindly solutions, Pure wool is your friend. 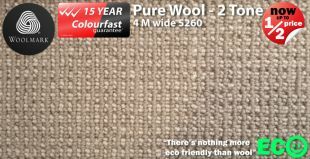 PLUS many more Pure Wool Colours and Styles Available in Store!!! 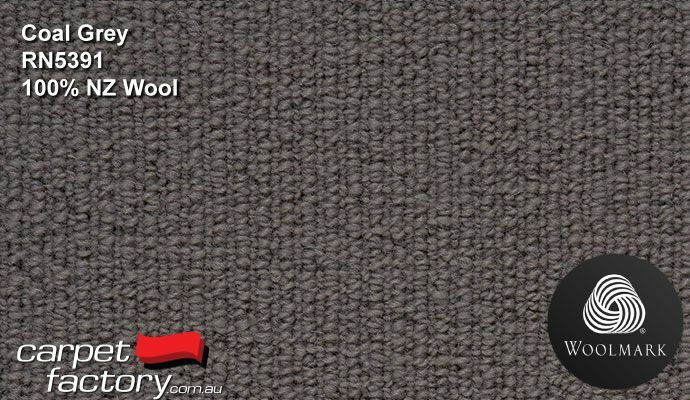 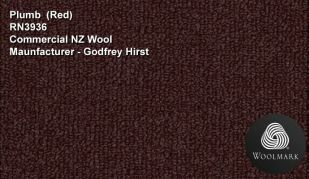 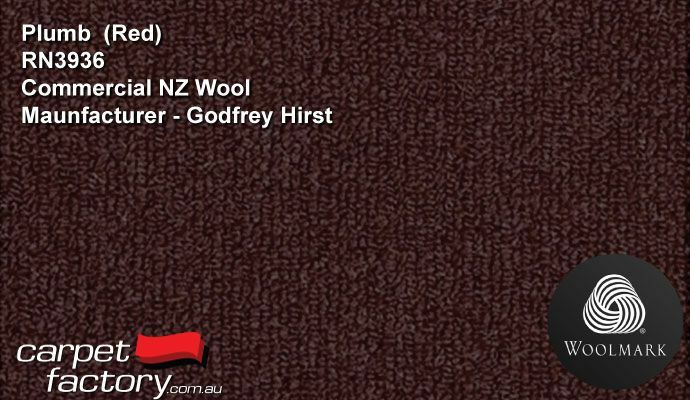 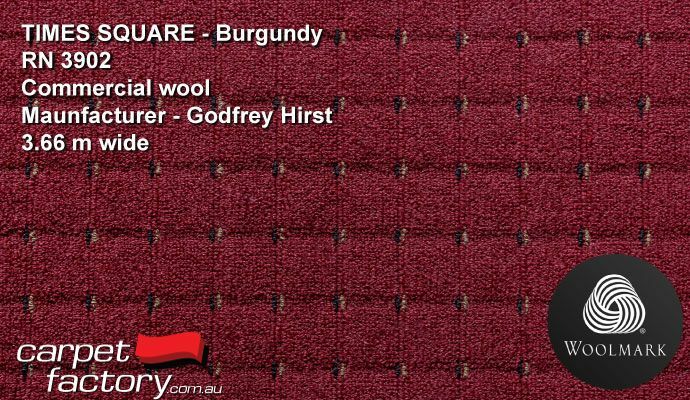 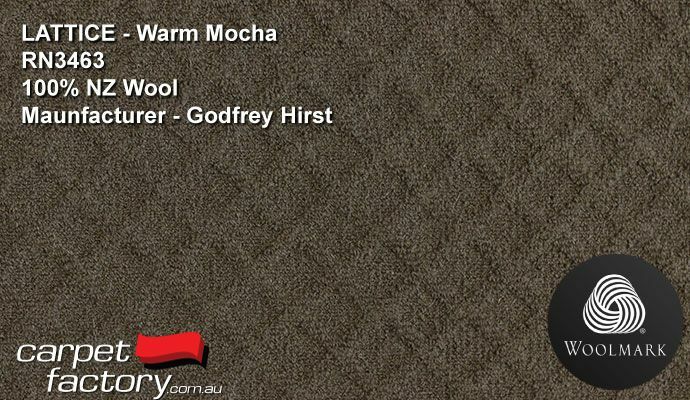 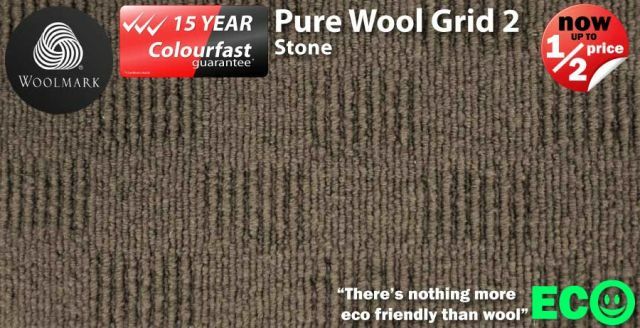 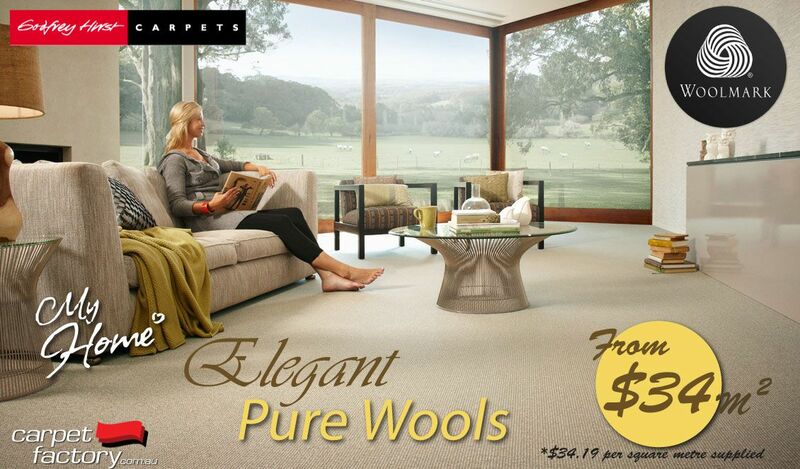 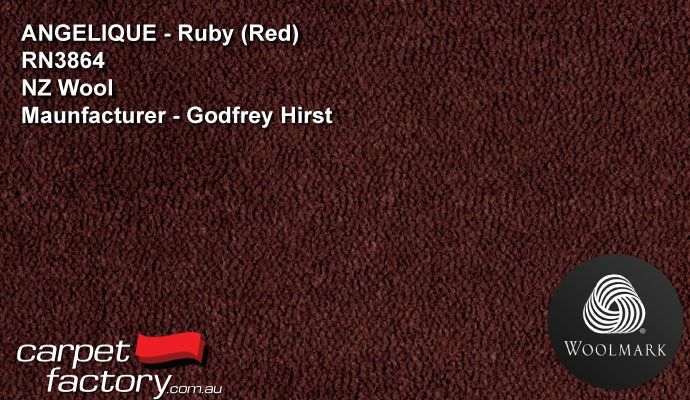 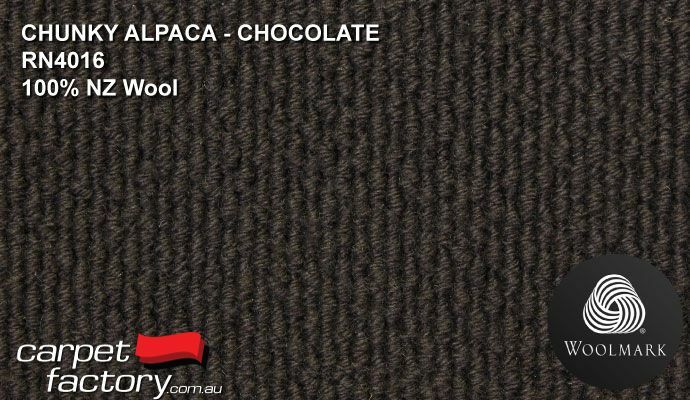 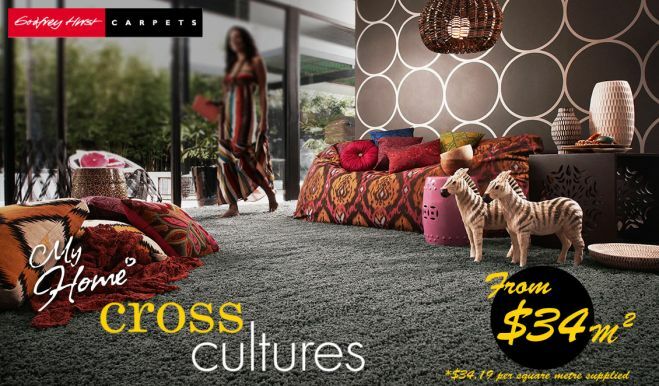 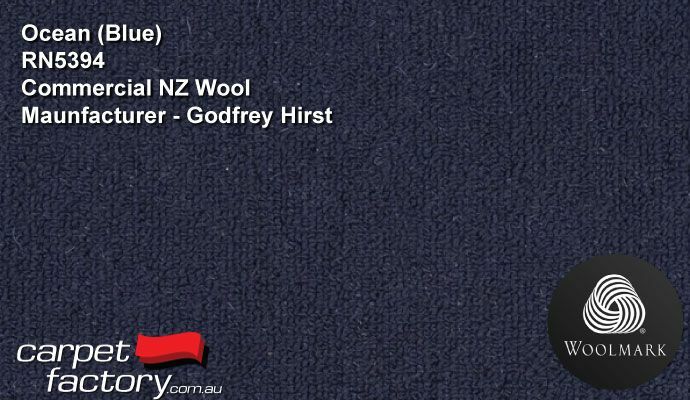 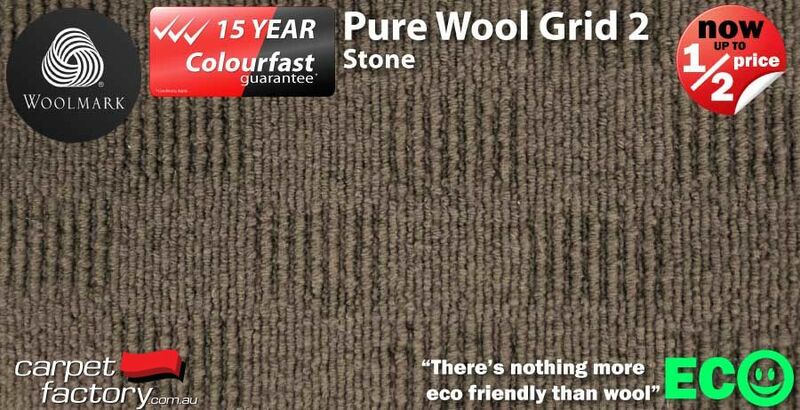 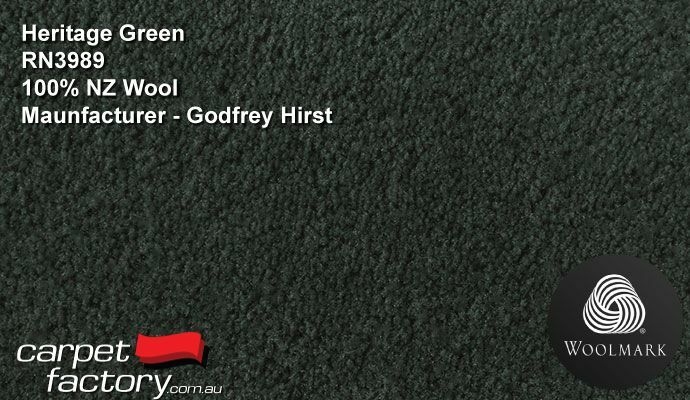 *Some select Pure Wools carpets are still available from $27 per square metre. 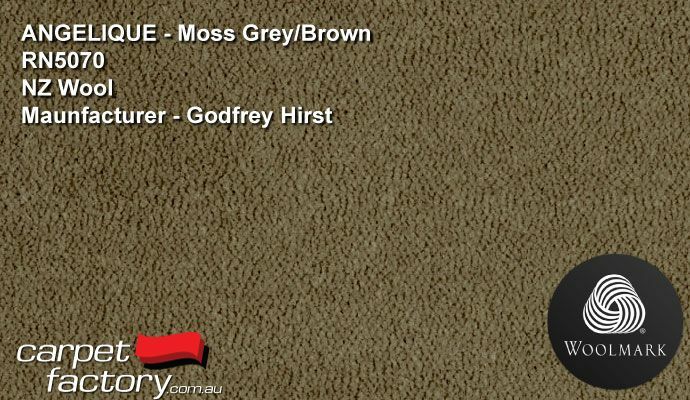 Limited colours and stock. 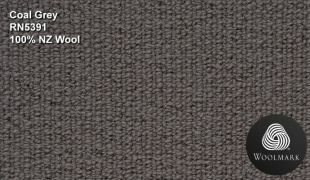 *MOQ may apply. 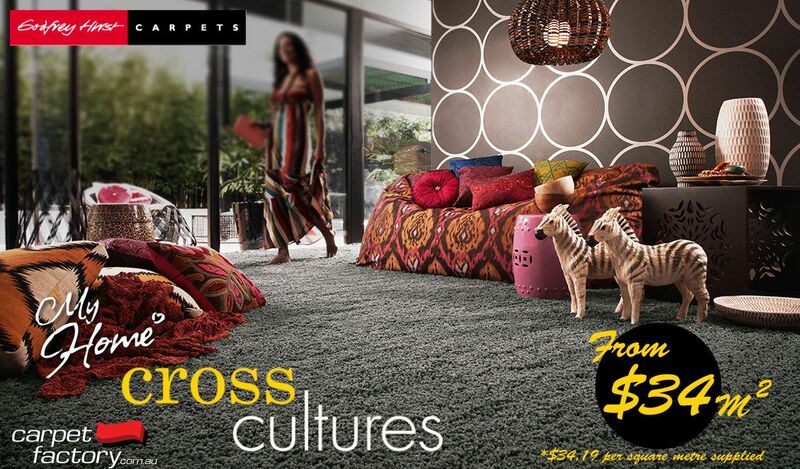 BUDGET OPTIONS AND SPECIALS ALSO AVAILABLE.